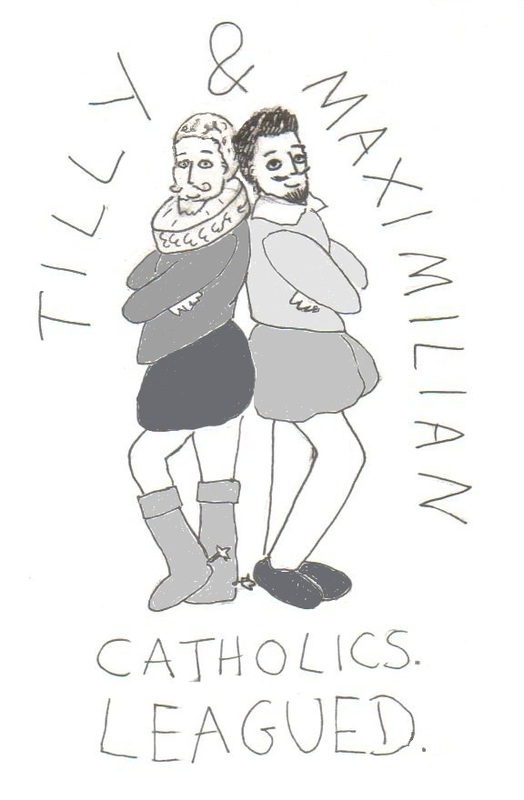 In a break from riots, lo: a buddy comedy about fightin’ the Protestants. Er, possibly. In case it’s not obvious, I have developed a slight fixation with Johann Tserclaes, Count of Tilly, just for being called Tilly. Oh yeah, and if you want to know more about the Catholic League, click away my darlings.